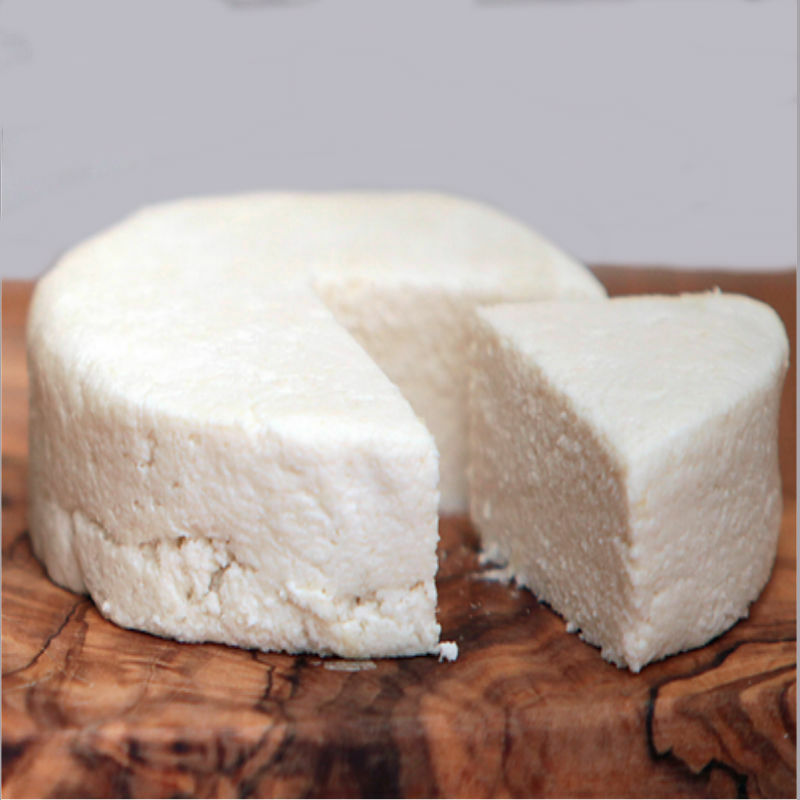 Hand made vegan cheese alternative made from the finest macadamia nuts. The clean white appeal of this cultured raw soft Macadamia "chease" provides a rich flavor and distinctive texture – perfect for those moments when a little pure luxury is required. organic macadamia nuts, water, probiotics, lemon juice, nutritional yeast and himalayan pink salt.